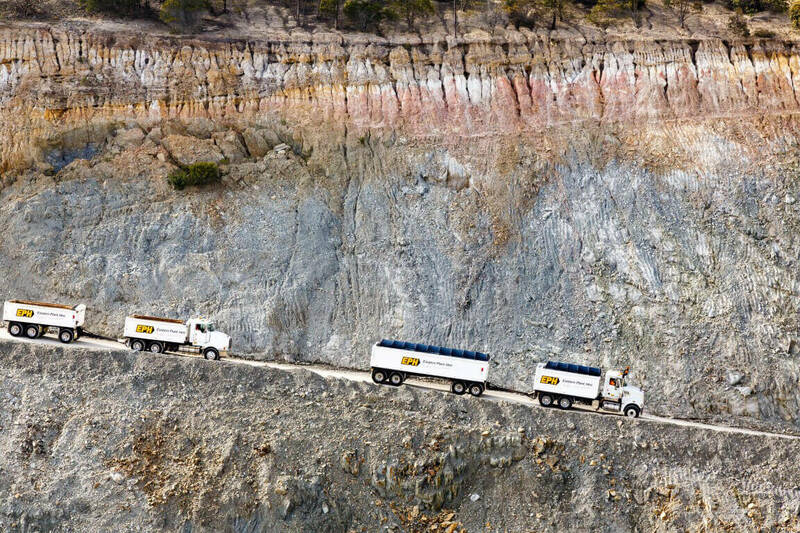 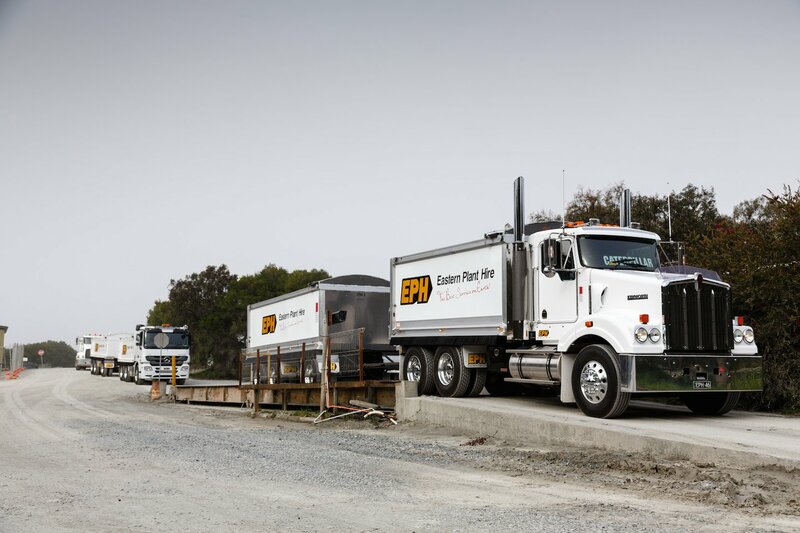 Plant & Truck hire Melbourne. 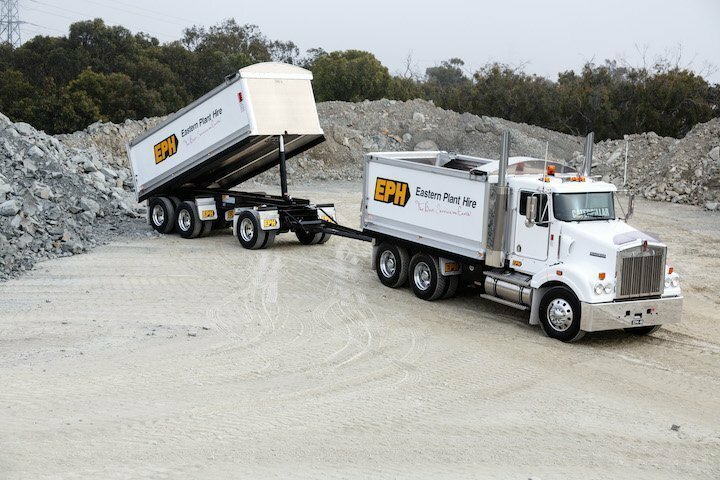 Whether your project be big or small, EPH have an extensive range of equipment to meet you requirements, including Excavators, Skid Steers, Dozers, Graders plus a wide range of Tandem Tippers, Truck Trailers and Semi-Tippers to satisfy any project need. 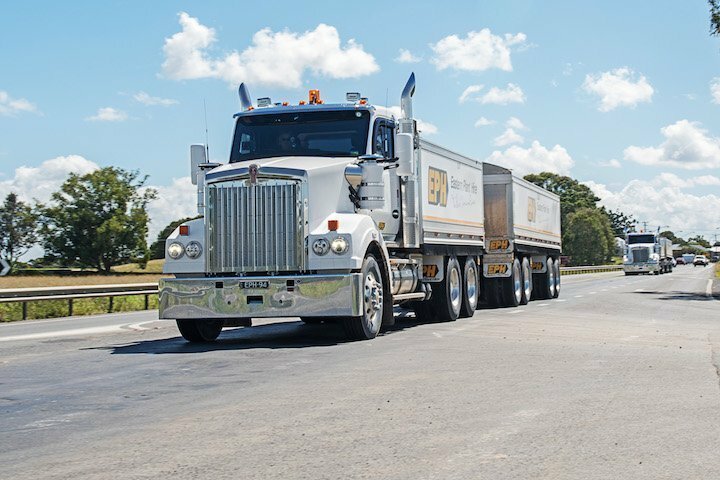 Our earth movers are a popular hire option for small industrial applications as well as major commercial developers whom require high level quality and reliability. 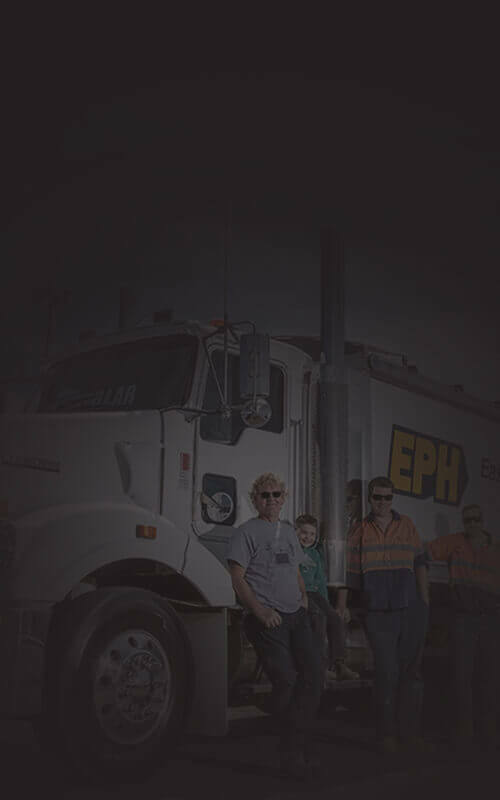 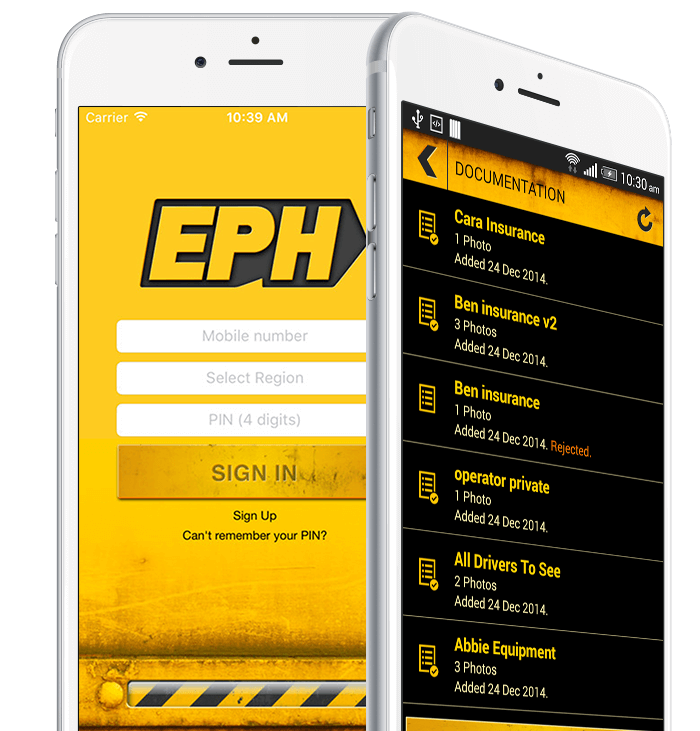 From dealing with many of Australias premier civil contractors, EPH has access to the largest volume of ex-market material available for re-use on your project.